As you know, I don’t win the conventional way. 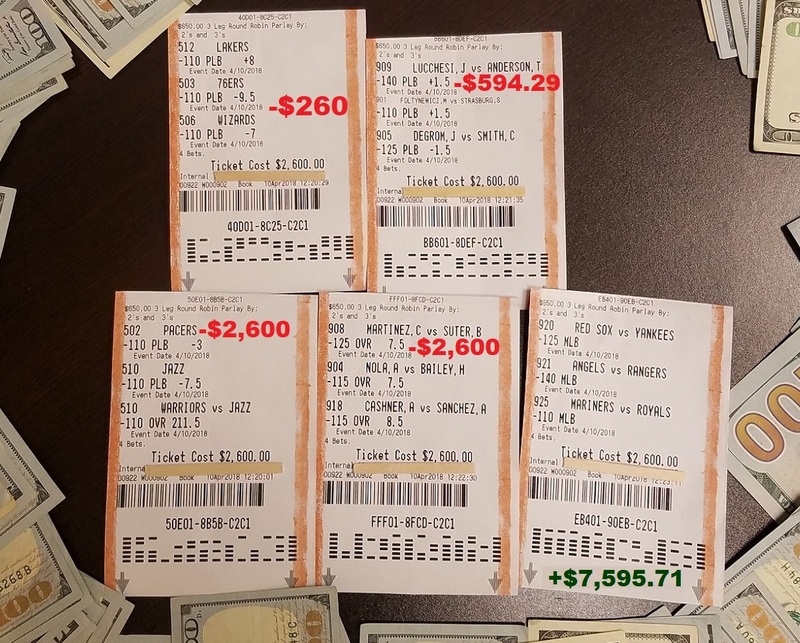 My betting method is all about riding the waves until you catch a hot streak. Once a hot streak occurs, I accelerate hard and win more money off one single run than what most people make in years. 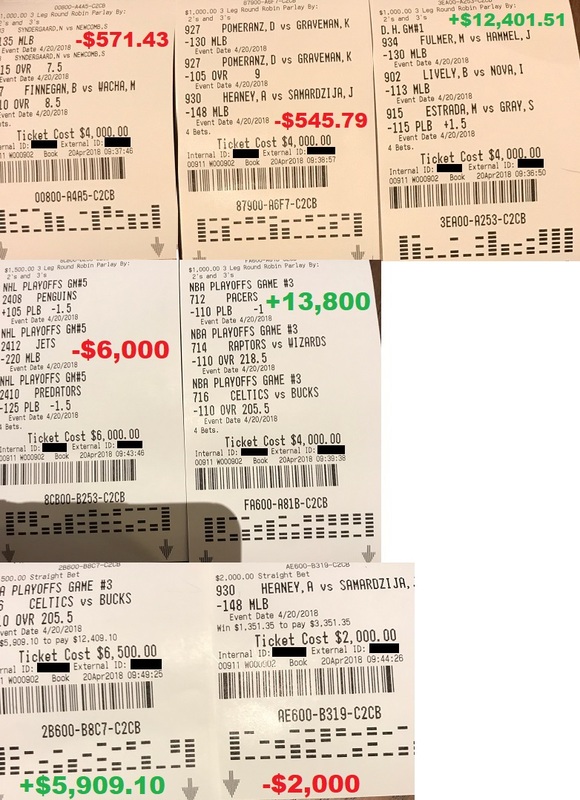 In under 2 weeks, I’ve made more money from betting on sports than what some people make in years of working full-time. 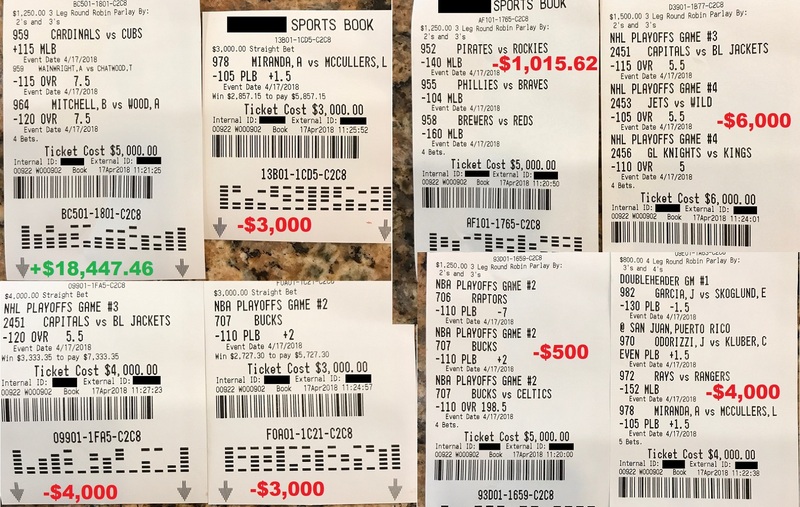 Every day, evidence is mounting that patterns are finally aligning, and I’m about to go on a monster winning streak that could net me a million dollars in the coming month. 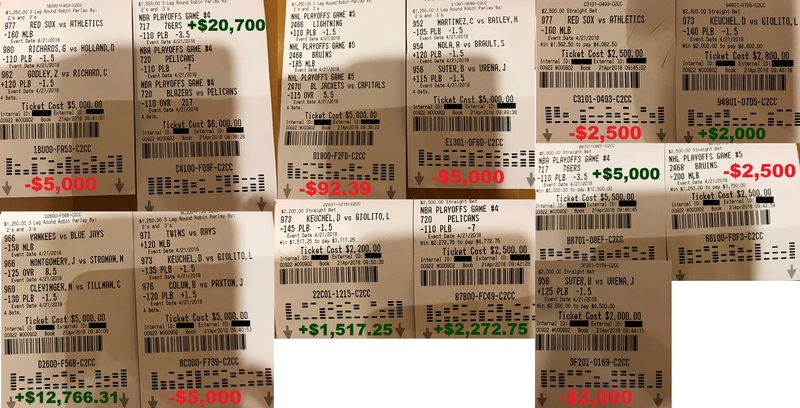 Once I win a million dollars, that will set my up with enough profits to withstand any cold and choppy periods for years to come. 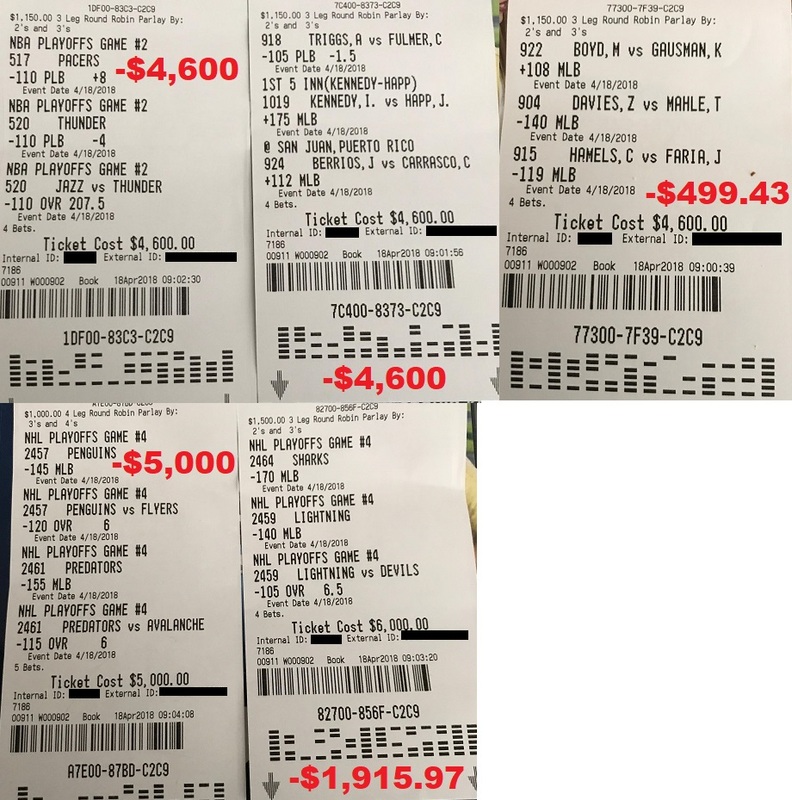 Each sports season, I’m known to go on several of these major runs that would net me up to hundreds of thousands to millions of dollars. 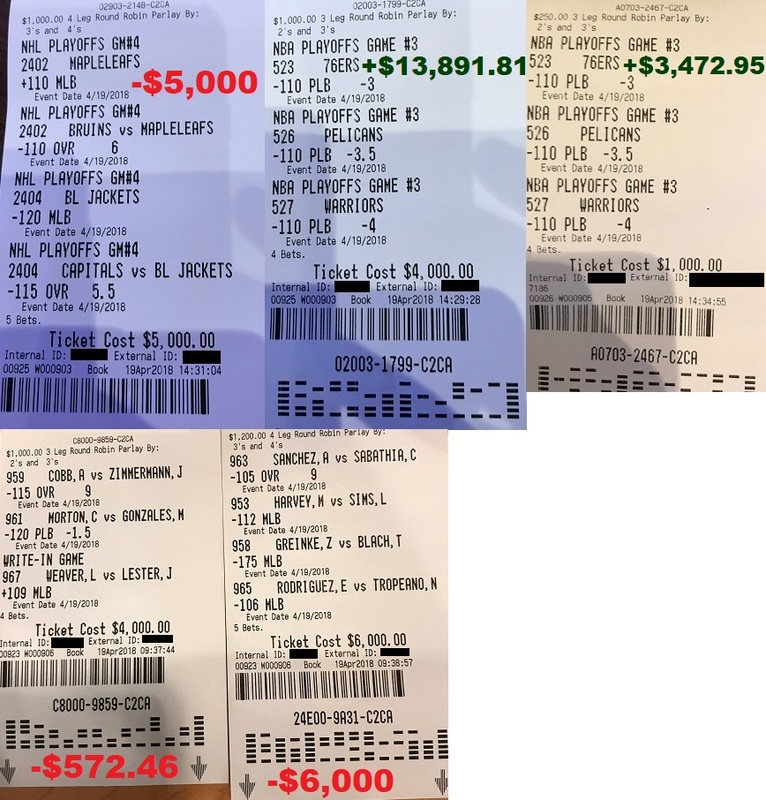 One thing’s for sure: I’m dead set and dead serious on winning a million dollars from betting on sports, and to show it to you as it happens. So here’s what’s happening next: Now that I feel convinced the patterns have finally aligned, I will accelerate my hardest as soon as banks open on Monday. 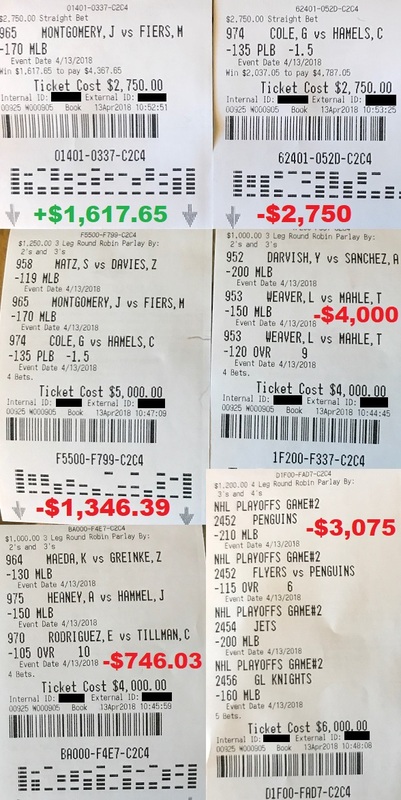 I’m planning to send several sportsbooks in Las Vegas hundreds of thousands of dollars to set up multiple six-figure credit lines so that I can wager at max limits at a handful of major books. 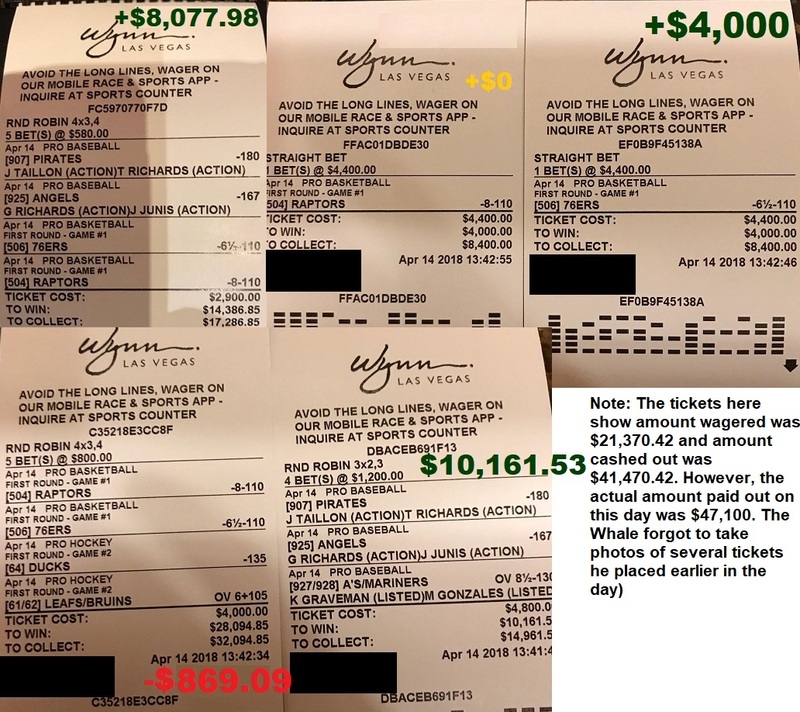 If all goes well, you’ll see me bet no less than $100,000 every single day as I surge ahead on my mission to prove to you that this is a system that can win more money off one single hot streak than anything you’ve seen before. After seeing how the patterns have formed in the last 13 days, I feel more convinced than ever that I’m right on the verge of hitting a monster hot streak. 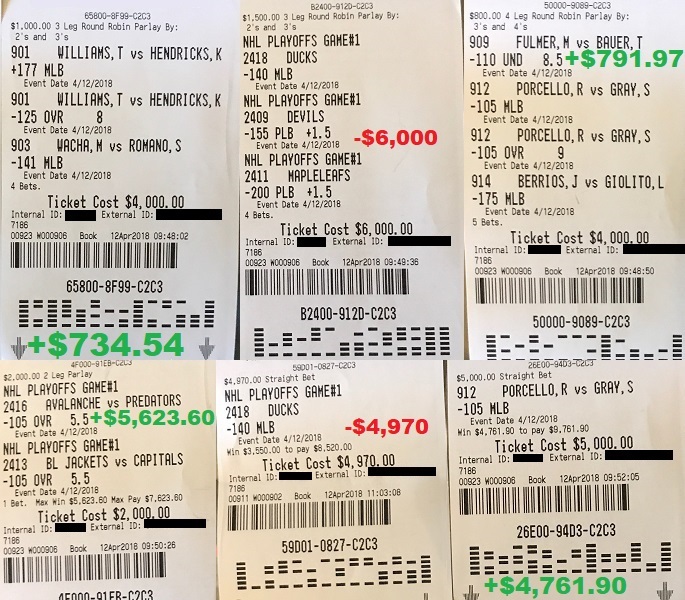 My goal is to show you how I can win a million dollars in one month of betting on sports – all from starting off with relatively small base amounts. Again: The key word here is to show you. 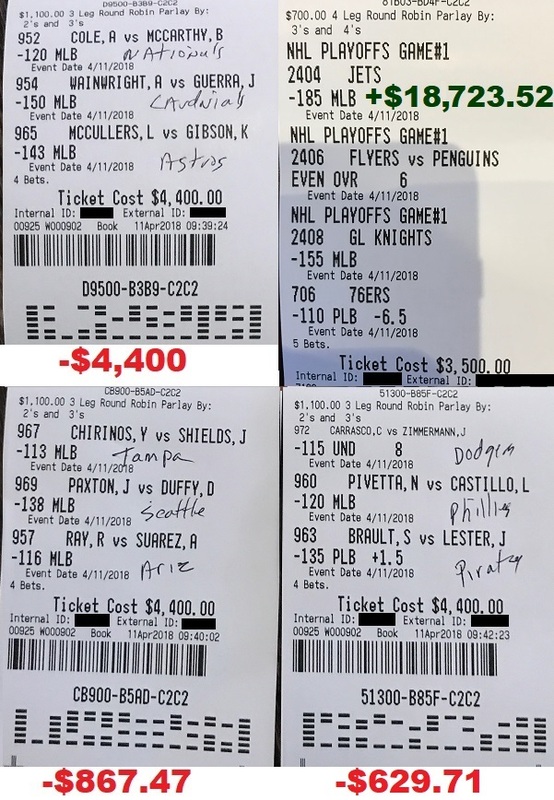 I’m not interested in just telling you what can hypothetically happen (most touts only sit back and tell you how much they theoretically win). I’m only interested in actually showing you what will happen. Wouldn’t you agree? Anyone can tell you that they can make millions. But other than me, I’m aware of nobody on the planet who’s willing to put their money where their mouth is day in and day out to actually prove it to you. More than ever, I feel committed on this grand mission to show to you something that I have already done over and over hundreds of times throughout my life. The difference is that this time, you can benefit from it too by following along and share into my success. 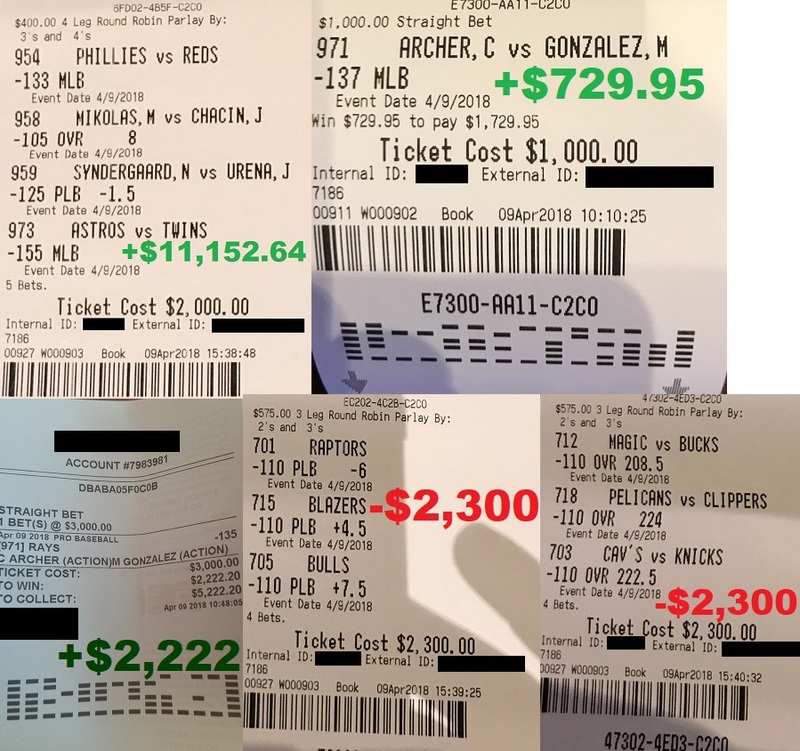 13 days ago on April 9th, I started with just $10,600 in my pocket. 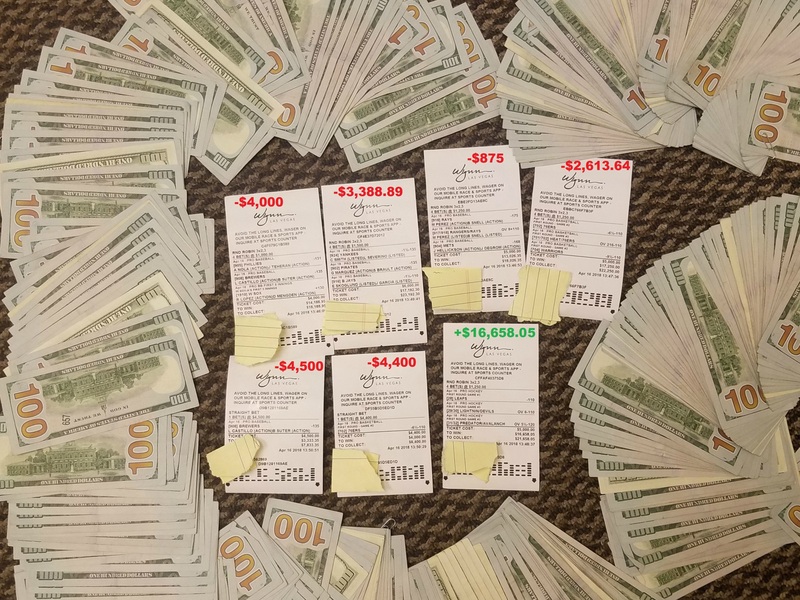 My mission is to show you that in one month, I can take an amount like that and turn it into a million dollars. And again: Don’t just take my words for it. I encourage you to continue watching my action and literally see it for yourself.